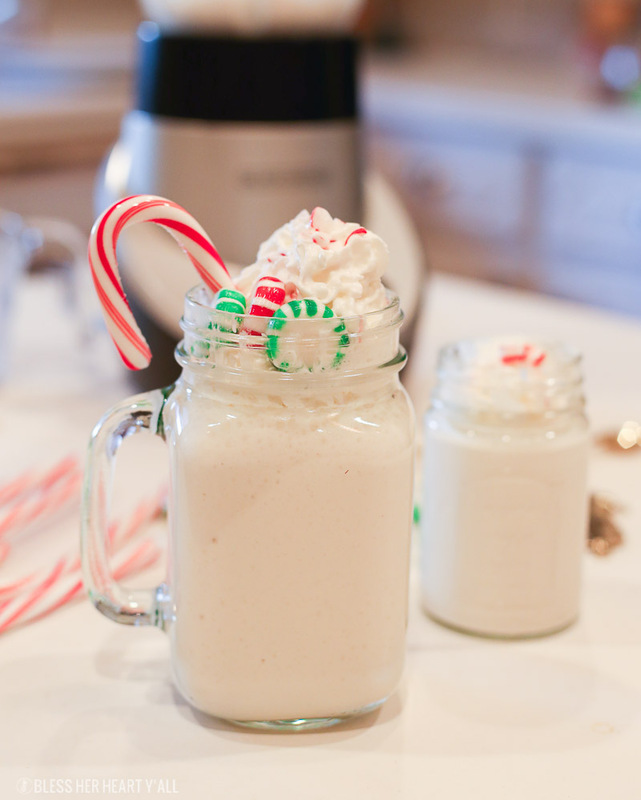 This 3-ingredient skinny peppermint stick milkshake uses healthy ingredients to make thick, creamy, minty shakes in just seconds! Quick…. go grab your blender! I have to be very honest with y’all…. I just made these for the first time the other day. 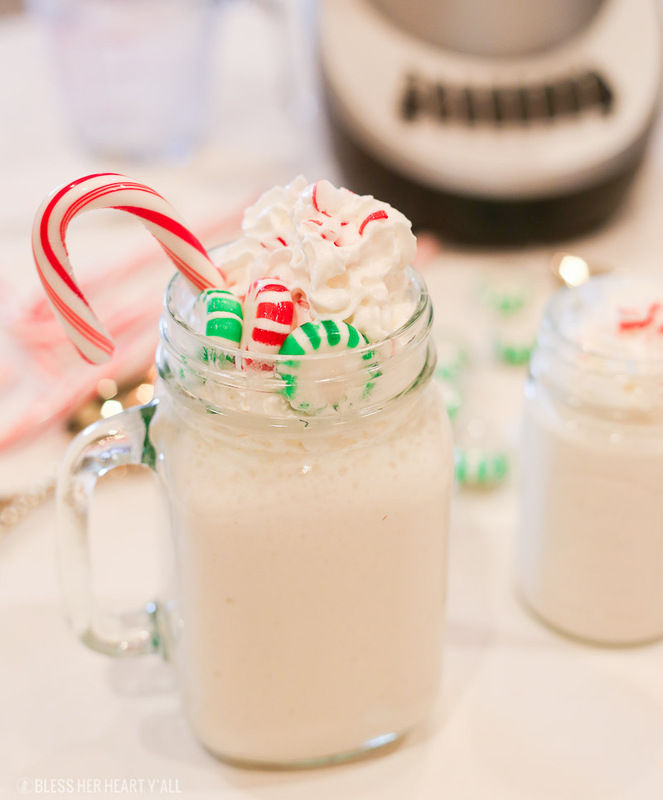 These skinny peppermint stick milkshakes were an idea I came up with last winter but they didn’t come to fruition until this past week. I substituted the traditional shake’s milk and ice cream with almond milk and frozen non-fat greek yogurt and added a splash of peppermint extract for good measure. The results are a thick, creamy, minty masterpiece. But the slurpable treat doesn’t make it far. Today I made them on my kitchen island and that’s about as far as they got before all four shakes disappeared in a couple of thirsty hands. I did get a few seconds to snap some pictures with my new blogging camera that Alex got me for Christmas. Eeeeek! But again, these bad boys didn’t make it off the kitchen counter so y’all get the visual of a stark white formica countertop and a messy blender as picture backdrops. Why????? 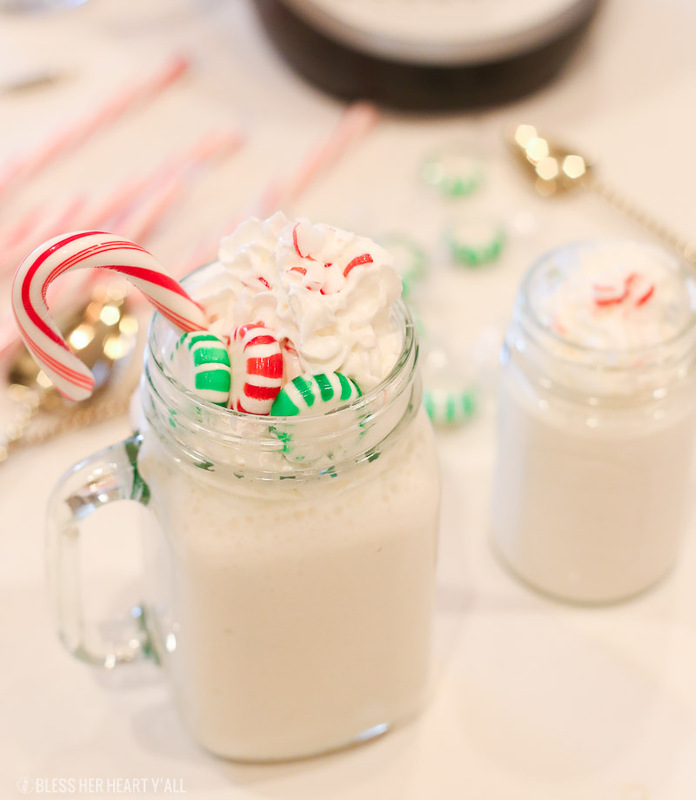 Because these skinny peppermint stick milkshakes are too good not to share with y’all but also too good to let sit around for “pretty pictures” IRL. 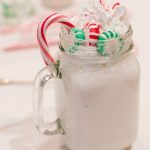 This 3-ingredient skinny peppermint stick milkshake uses healthy ingredients to make thick, creamy, and minty shakes in just seconds! Quick.... go grab your blender! Combine the greek yogurt, almond milk, and peppermint extract in your blender and blend until smooth. 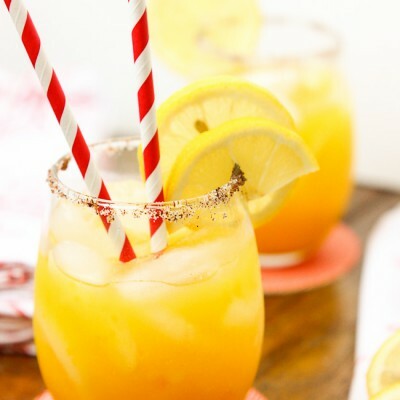 Pour in cups of choice and top with garnishes if desired. ENjoy! 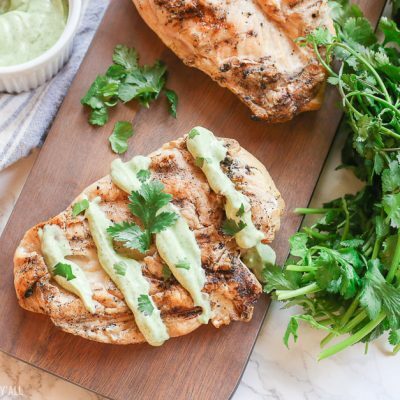 Wow – cannot believe this is actually healthy! Looks too good for words! Oh and it’s so so tasty too! 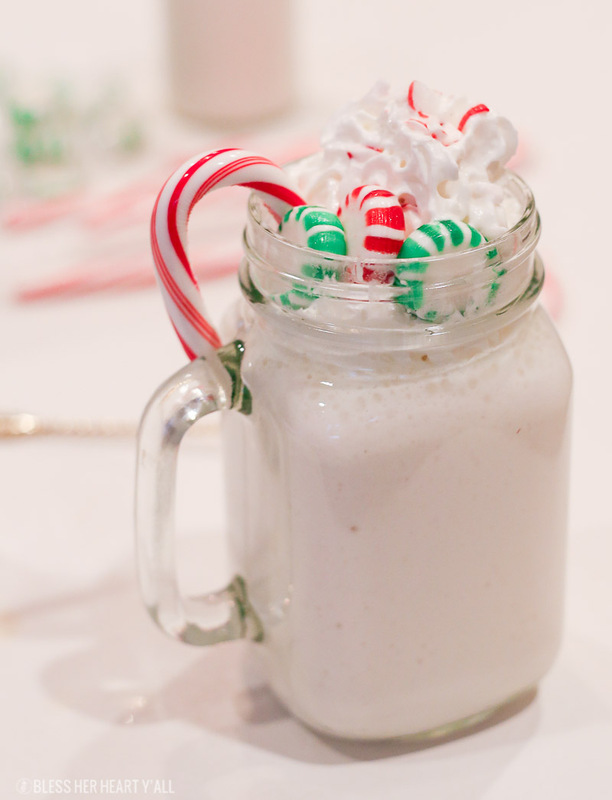 This looks like a super yummy holiday treat!! I love how easy this looks! Thank you for the recipe! My kids would absolutely love these. I’m not surprised they didn’t last long in your house! So pretty-looking too! That looks so comforting! 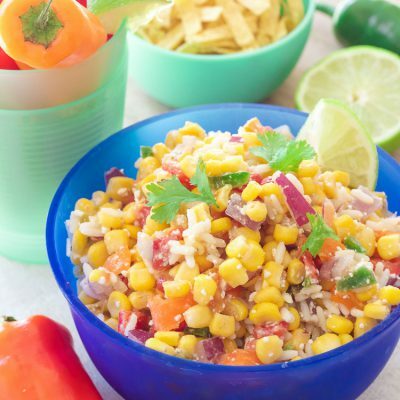 I love that you made it healthy! So comforting and easy to make! Not a fan of peppermint but your pictures are killing me. Lovely shots. 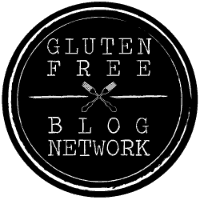 Thank you for providing a “goodie” that doesn’t have a zillion calories in it! I look forward to trying! Yes, you are welcome! A zillion calories usually tastes good but it’s nice to have a healthy alternative that keeps the sweet, creamy, and minty thing going. I feel ya!